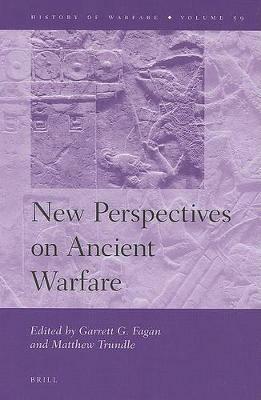 This book provides a detailed picture of the life of these Greek mercenaries, analyzing who they were and from what section of society they came. It explores their motivations, their relationships and connections, both with each other and those with whom they served, and shows how mercenaries were recruited, paid and maintained. 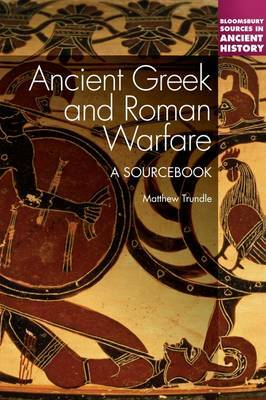 Matthew Trundle reviews a variety of evidence, including Xenophon's detailed account of how over ten thousand Greeks tried and failed to establish the Persian prince Cyrus on his brother's Imperial throne, the fragments of a fourth century play about the first ever soldier of fortune, and inscriptions prohibiting Athenians from taking service with their neighbours. The result is a fresh look at the significance of mercenaries in ancient Greek society, economy and politics, and their part in the process that shaped the great Empire of Alexander the Great and the Hellenistic world. 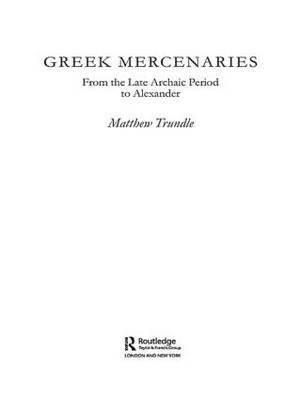 Buy Greek Mercenaries by Matthew Trundle from Australia's Online Independent Bookstore, Boomerang Books.